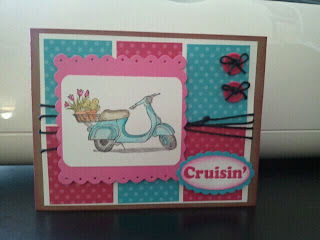 I hope you all enjoyed the blog hop....the projects were amazing!! Congratulations Jenny!! I'll be emailing you shortly for your information. 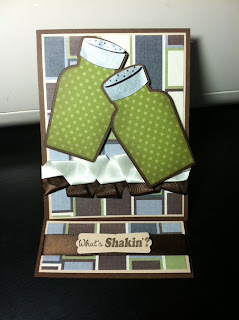 Thank you to everyone who joined the blog hop and left such sweet comments! 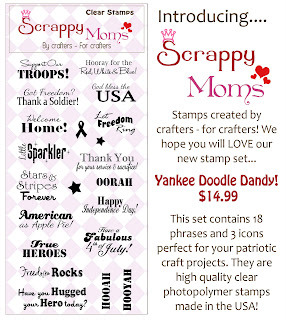 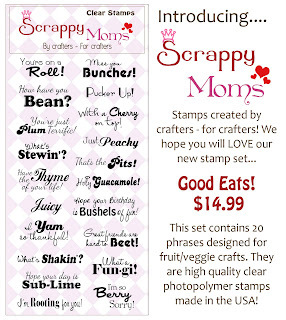 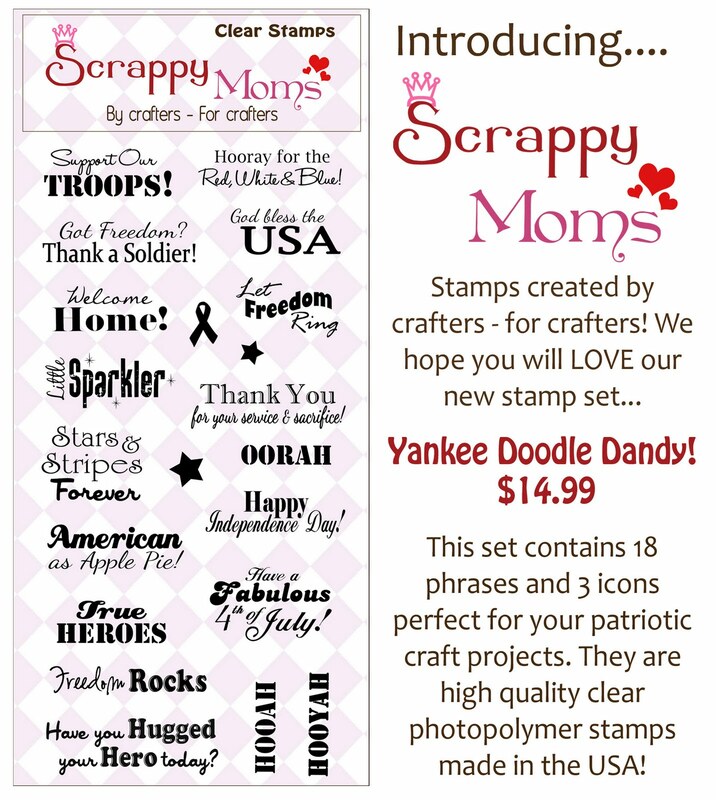 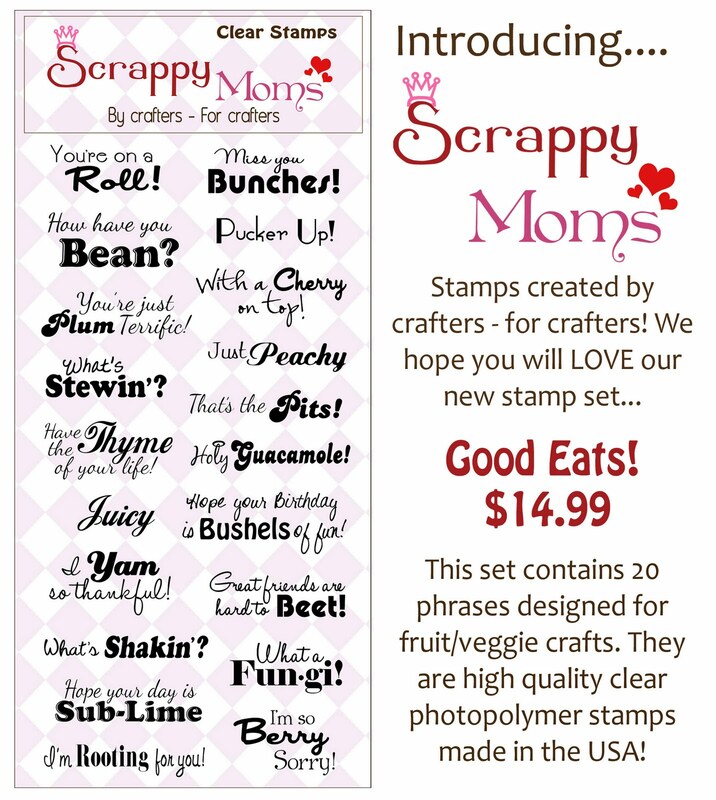 Thank you Scrappy Mom's for great stamps and Happy Anniversary!